Dazzle in this long metallic jersey mermaid prom dress. 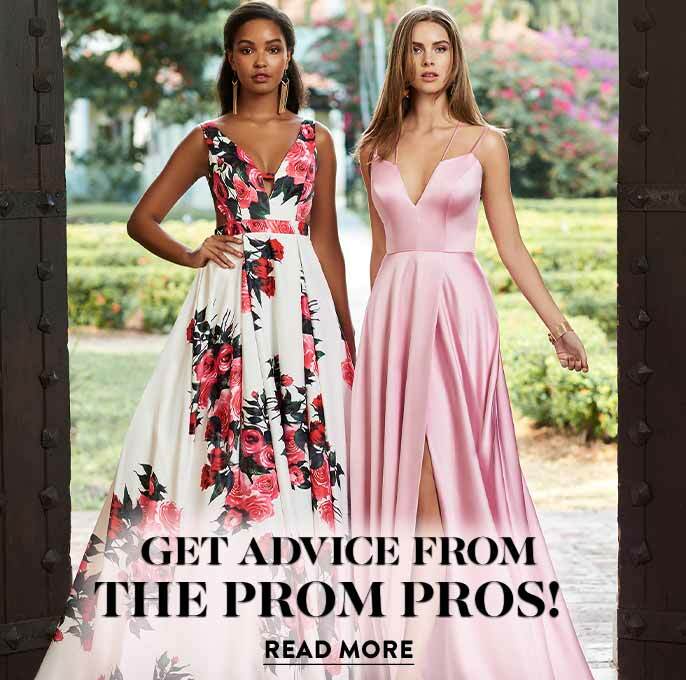 The floor-length formal dress for prom 2019 blends classic design with contemporary details for a look that is sure to please. 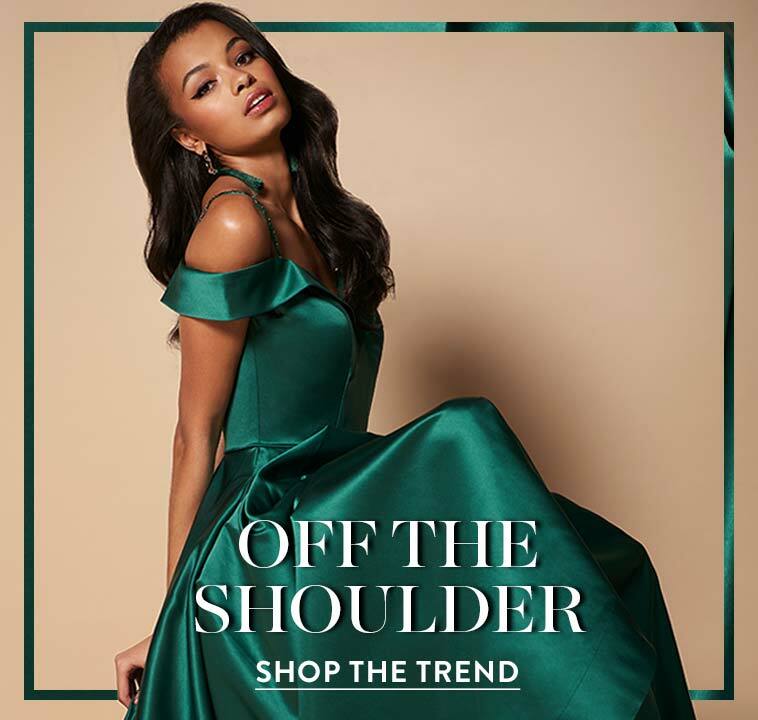 The timeless sweetheart neckline on the long prom dress is supported by thin double straps that transition over the shoulders. A slight spin and the thin straps reveal a beautiful lace-up corset-back design for a secure fit and enticing style. Crafted from metallic jersey, this long mermaid prom dress cradles the curves and illuminates the feminine silhouette. 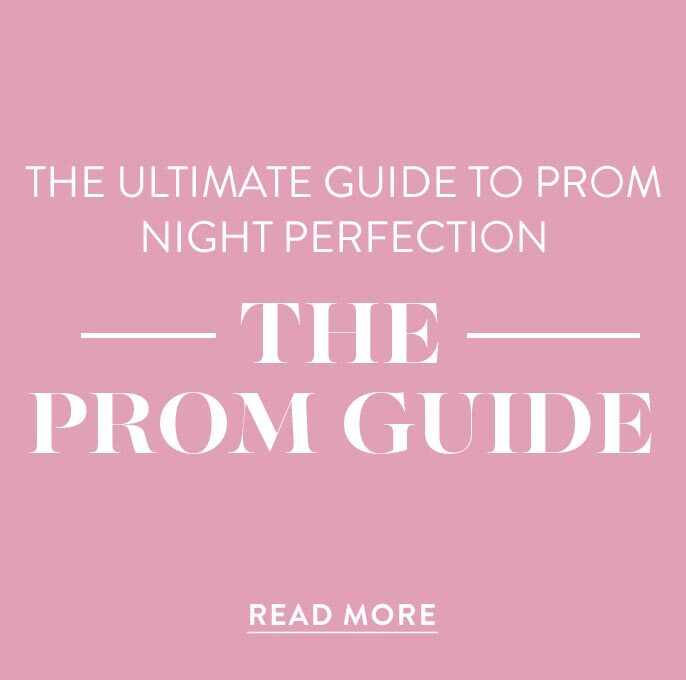 The floor-length mermaid skirt adds a dramatic touch, while the horsehair hemline provides structure to the long metallic jersey prom dress.